iOS 8.4.1 may be an old iOS version but some people are still running it for one reason or another. While the older firmware versions tend to get left behind when it comes to new features or jailbreaks, a developer by the name of tihmstar has not forgotten about it and has released a brand new jailbreak for those on the old firmware. Even better news is that, where most of the recent jailbreaks have been semi-untethered, EtasonJB is fully untethered, which means it doesn’t need to be reactivated every time your device is restarted. Read on for more details. When your device resprings, the Cydia icon will be on your home screen and the jailbreak has been successful. Open Cydia and set it up for use – you only need to do this on the first time. Now you can use EtasonJB to download your favorite tweaks. If you encounter any trouble with EtasonJB the easiest thing to do is delete it and then reinstall it. You can do this using Cydia Eraser , full guide at the link. Are you still running iOS 8.4.1? What do you think of this news? 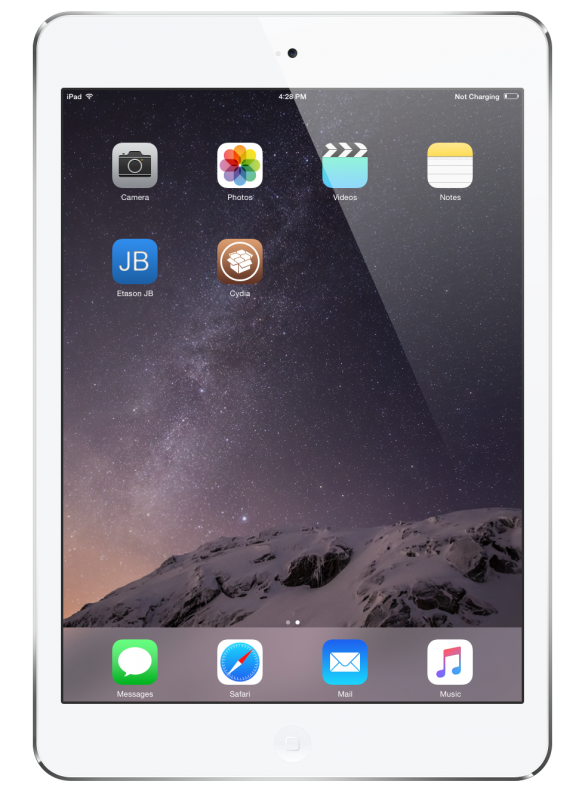 Let us know if you decide to try EtasonJB on your iOS 8.4.1 device and how you get on with it and stay updated with all the latest jailbreak news by following us on Facebook.